Delivering an authentic hunting experience is what we're passionate about. Webfoot Outfitters is a fully licensed and insured professional hunting guide service. Providing fully guided Roosevelt Elk, Black Tail Deer, Waterfowl, and Turkey hunt experiences in Southern Oregon. 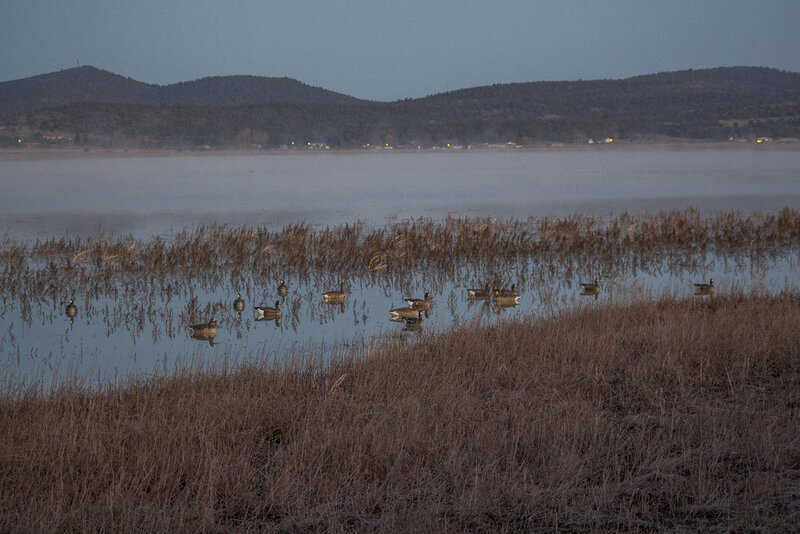 With 20+ years of experience Webfoot has gained access to thousands of acres of private lands, timberlands, and leased agricultural properties all over the region. As expert outdoorsman, callers of wildlife, and our extensive trail cam network we can effectively manage wildlife and give our clients the best opportunity to fill their tags. 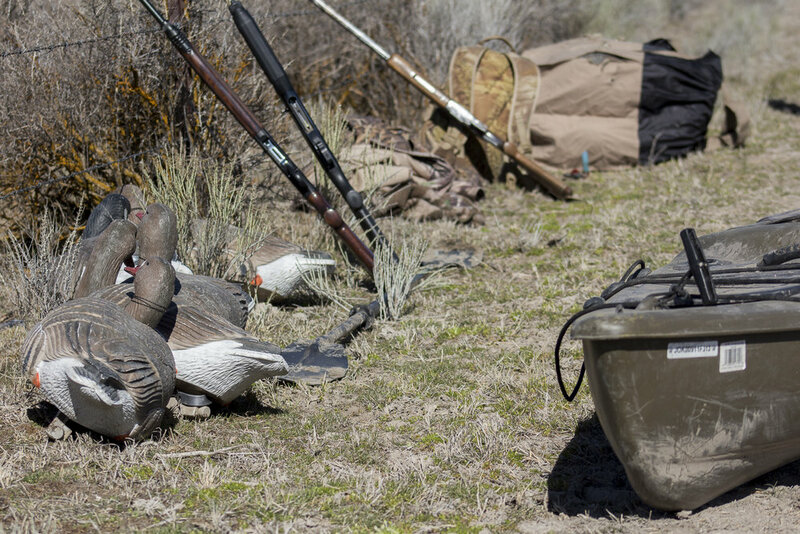 Webfoot hunts can be tailored to fit all skill levels. Whether you’re looking for a fun weekend adventure with family or a rugged back country experience Webfoot delivers. We understand the importance of being an ethical and responsible Outfitter. And we take pride in implementing these practices in our profession everyday.